Did you know that your dental health has a big impact on your overall health? Taking proper care of your mouth can help prevent a variety of diseases and medical conditions. Dental insurance is very similar to a medical insurance plan. A good dental plan may pay all or some of the costs of your dental care. Depending on the plan you choose a typical, dental plans cover exams, cleanings and x-rays. While a copay may be required for certain services, many plans also cover other basic services like preventive care, fillings and extractions and major services like crowns and root canals. You pay a monthly premium plus out-of-pocket costs until you reach your specified deductible. After you meet your deductible, you are only responsible for coinsurance – a percentage of covered expenses. Some dental plans may require you to pay a copay, or fixed cost, for certain services instead of coinsurance. 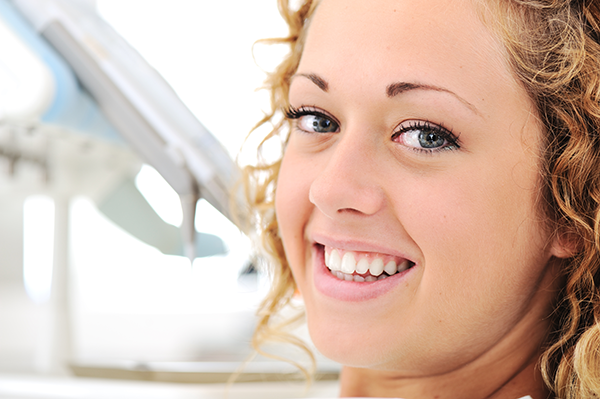 We offer a variety of quality dental insurance plans to help meet your needs and budget.